After a long delay, Bowens has finally unveiled its Generation X studio lighting system at the Photokina trade show. 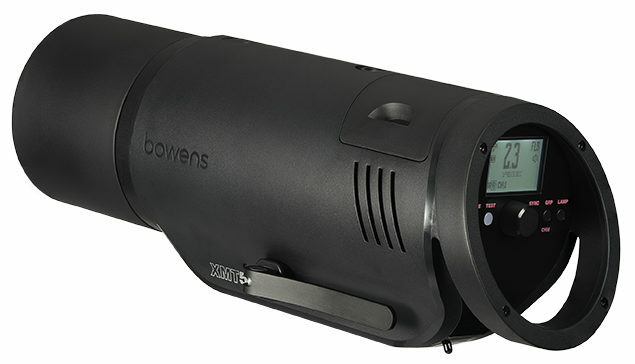 The Bowens X series comprises four flashes: the XMT, a battery-powered 500J monolight for use on location, and the XMS, a mains-powered studio head which comes in 500J, 750J and 1000J variants. The XMT has TTL and high-speed sync support for Nikon, Canon and Sony, with 9 stops of power adjustment, flash durations as short as 1/10,309 second and up to 500 full-power flashes from a single battery charge. The XMS lights are not TTL, but they support multi-voltage AC power. They have built-in wireless control from a dedicated XMSR 2.4GHz remote, including “Sync Offset”: effectively Bowens’s equivalent of HyperSync, allowing manual-power flashes to synchronise at shutter speeds up to 1/8000 second. 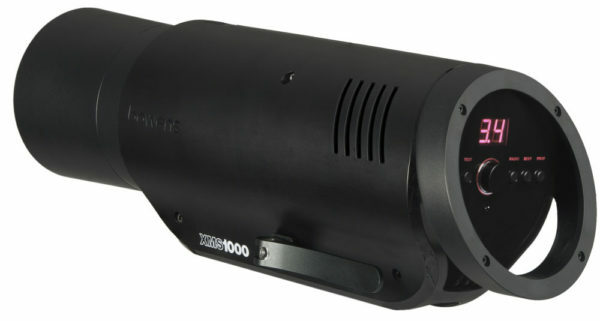 For more information, visit bowens.co.uk. The XMT and XMS flashes are described as “the first tranche of products” in Bowens’s Generation X range, so there may be more to come. What do you think of the system so far? Leave a comment below.